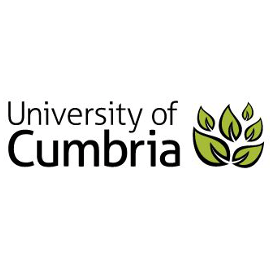 Newton Rigg College is situated on the edge of the Lake District and offers a wealth of courses, such as agricultural engineering, gamekeeping, animal and equine management, forestry, health and social care and childhood studies. SHN Training Services Ltd are a Qualsafe Awards approved training centre based in Cumbria. We provide training courses including First Aid, Health and Safety, Food Safety, Fire Safety and Moving and Handling. Nationwide Fire Training was founded in 2004 by Andrew Lee. Andrew gained a wealth of fire industry experience working in many different sectors of fire safety prior to founding the company. 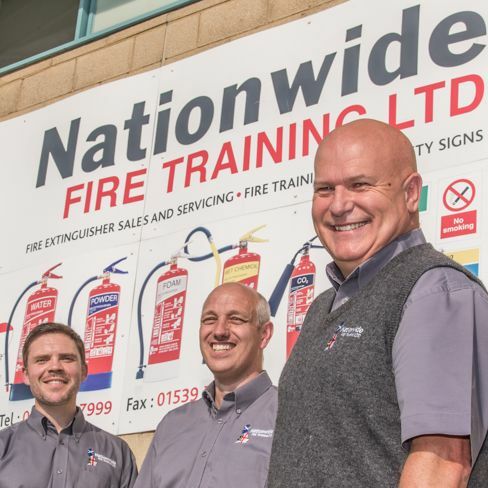 Nationwide Fire is now recognised as one of the leading fire training companies in the UK.